Kuhn shows us the general trend that occurs when we move from one paradigm to another. Through study of anomalies we start to see a new tradition of normal, with new rules, methods and goals. What does that mean for education? Senge tells us that our current times require us to focus on a sustainable future, that we must start thinking and acting in ways that acknowledge the interdependent relationship among humans and with the planet. Friedman posits that jobs of the future will be ones where people will have to reinvent their roles while they are doing them. The most important skill set in our new reality is creativity and problem-solving. Wagner argues that motivation is often lost as kids go through school but it is probably this mindset that is most in demand in the 21st Century. He says schools must organize around play, passion and purpose. 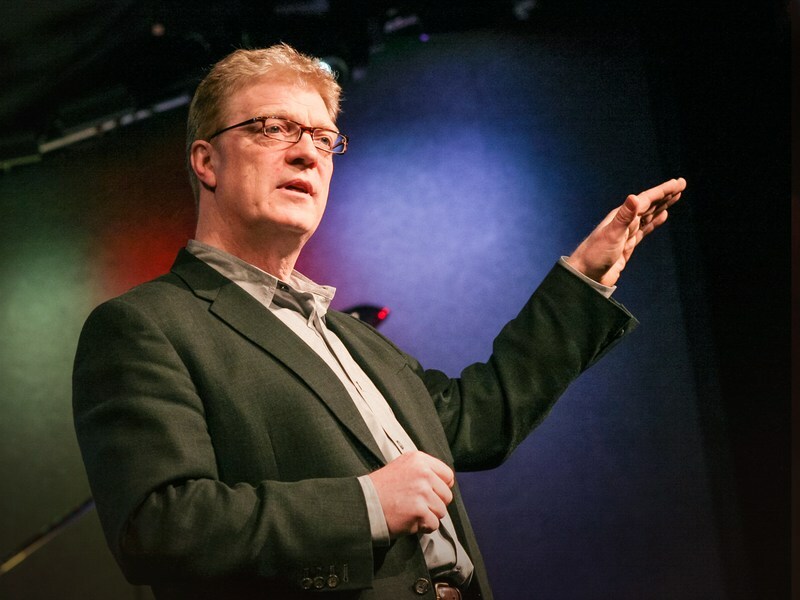 All of these ideas are pulled together by Sir Ken Robinson, who has a brilliant way of demonstrating the factory model of education that came about during the Industrial Era. He says that many kids are not only de-motivated by school but even alienated by it. Through a heirachy of disciplines and a prioritization of certain ways of thinking, he worries that schools have “tended to push aside any sort of activity that involves the heart, the body, the senses and a good portion of our actual brains.” (p. 13) He asserts that schools kill creativity. Robinson pushes schools to help young people find their “element” which is the intersection of talent and passion, when we are our most authentic selves. What would school look like if we used his framework for helping students find their element?